Our purpose is to promote a friendly and inspiring atmosphere among people interested in the appreciation and creation of works of art. We love to exchange ideas, thereby gaining knowledge in the field of art and provide opportunities for all people to meet and work together. We also want to keep art alive by promoting student artists to continue with their education. 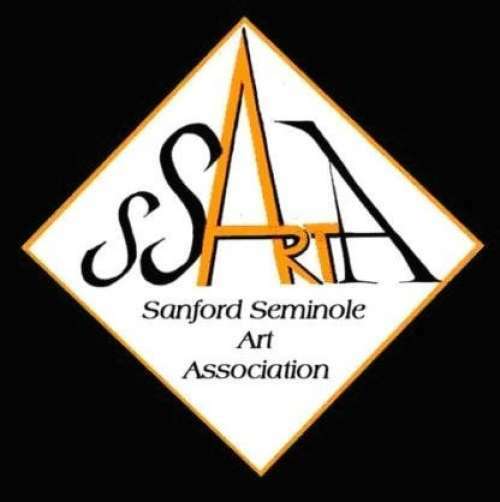 Our members and artists are actively involved on an individual basis in every aspect of art in Seminole county, including art shows, organizations and education. Please browse through our site and join us at our meetings.